For this week, we’ll have activism updates from a number of areas. 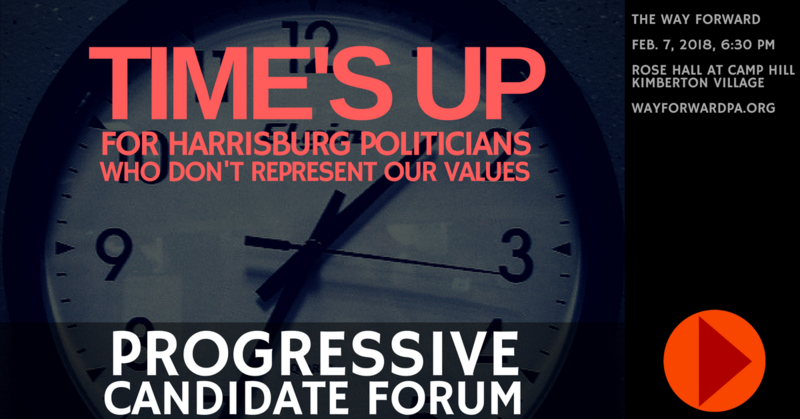 Chrissy Howard, candidate in the 167th PA Legislative district against Duane Milne, will introduce herself and talk about her campaign. Jessica Cadorette from Penn Environment will join us with an update on her organization’s resolution committing Pennsylvania to 100% renewable energy by 2050. 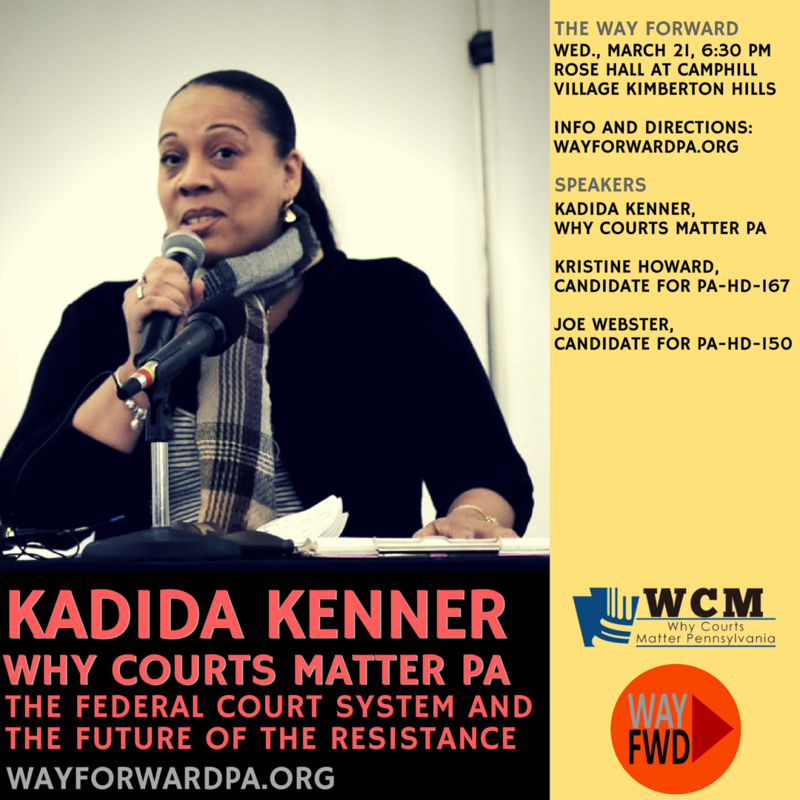 She will also talk about the upcoming Environmental lobby day in Harrisburg. 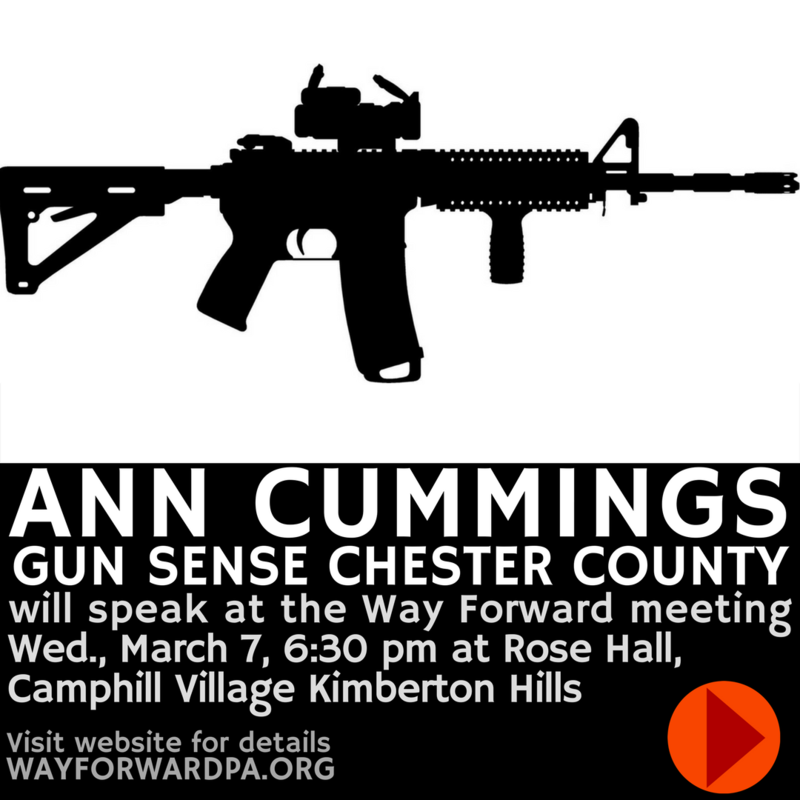 Further information will be available on Lieutenant Governor candidates, on local activism by Gun Sense Chester County, and on the Friends of the Earth Fire Pruitt campaign.